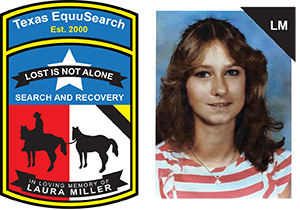 11/28/17 — Texas EquuSearch is pleased to announce that a couple of our members have graciously agreed to serve as Safety Representatives for our organization. 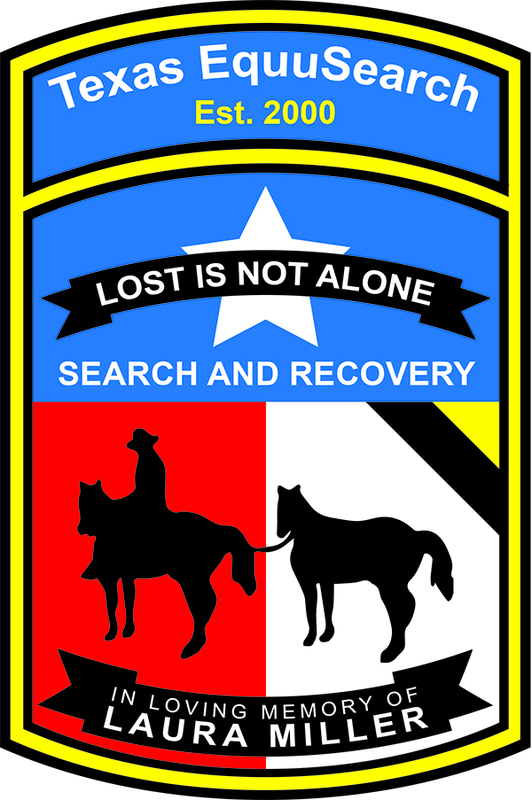 Billy Collins from the ATV division and Eddie Arguijo from the Foot Search division will represent our Zero Accident Philosophy as Safety Representatives. In the future all safety issues should be referred to one of these individuals for action. 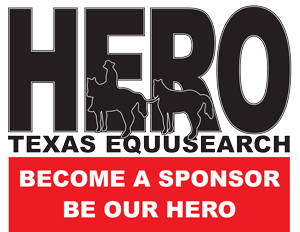 They will conduct all near-miss and accident investigations, and provide management with suggestions to improve your over-all safety while volunteering with Texas Equuearch. Please welcome Eddie and Billy to their new positions and remember All Accidents are Preventable!